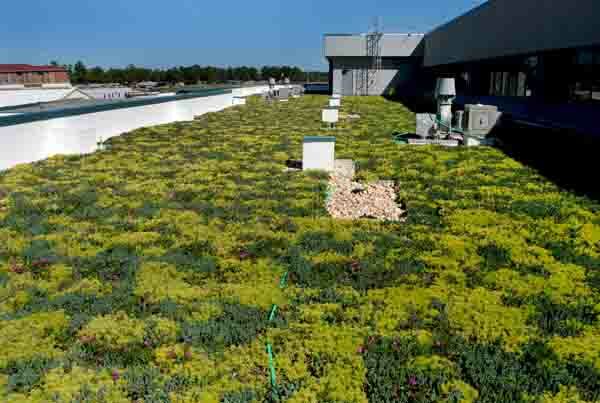 Winn Army Community Hospital | public | Living Roofs Inc. 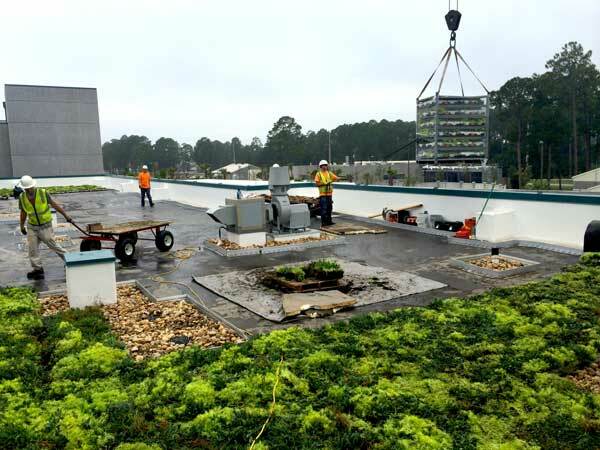 The largest US Army installation east of the Mississippi and home of the US 3rd Infantry Division. 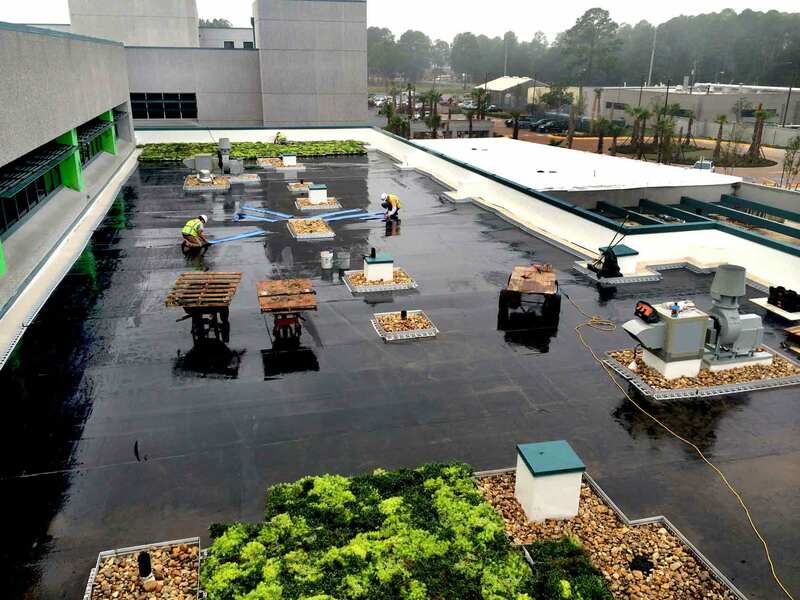 The Winn Army Community Hospital built a new 45,000 square foot addition to expand their medical services for Active Duty Military and their families. 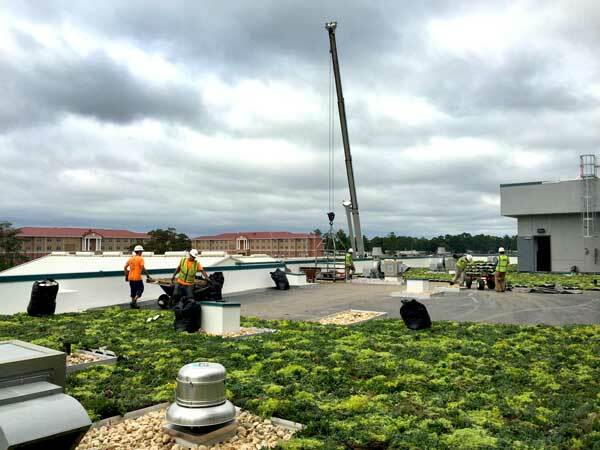 An 8,800 square foot green roof was part of this plan, helping the new facility achieve LEED Silver status. 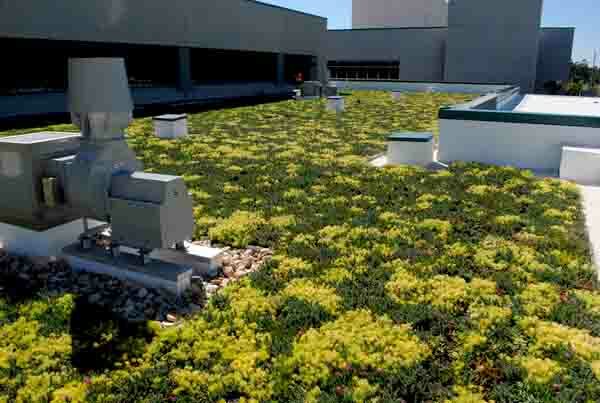 The living roof is planted with 10 species and is visible from the 2nd floor offices and adjacent hospital wing.